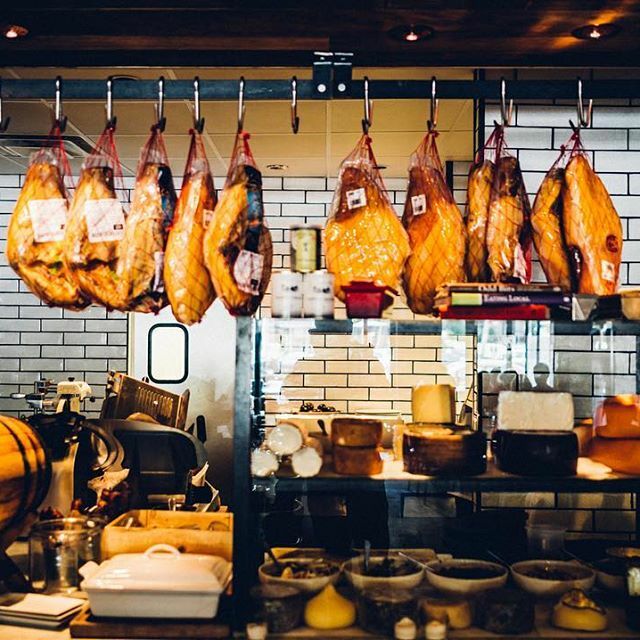 A trip to Spain is a must for any true foodie, gourmand, or culinary historian. During this event, we will taste four delicious Spanish wines paired with Barcelona Wine Bar amazing tapas menu. Chef Joseph Paire will not disappoint your taste buds. D Ventura Vina Do Burato Ribiera Sacra 2015 - Vibrant and mouthwatering up front, it finishes with real drive, fine tannin, dusty stone, and a pop of exotic red fruit. Valminor Albarino Rias Baixas 2015 - On the palate, those ripe stone fruit flavors persist, but it finishes with a seltzery, saline minerality that makes it very dry and refreshing. Bodegas Lan Rioja Reserva 2010 - You'll find plenty of rich Tempranillo black fruit and a lift of tangy acidity from other Rioja varietals, all wrapped up in a plush blanket of vanilla/dill/smoke laced American oak. Bagordi Usoa de Bagordi Rioja Rosado Organic 2016 - full of Sangria-like fruit - cherry, strawberry, green melon- and shows a creamy, round, texture in the middle. 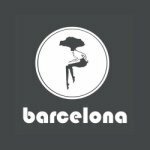 About The Venue: Barcelona Wine Bar & Restaurant is a warm and welcoming Spanish tapas bar serving small plates of food using the finest seasonal picks from local markets and unusual specialties from Spain and the Mediterranean. 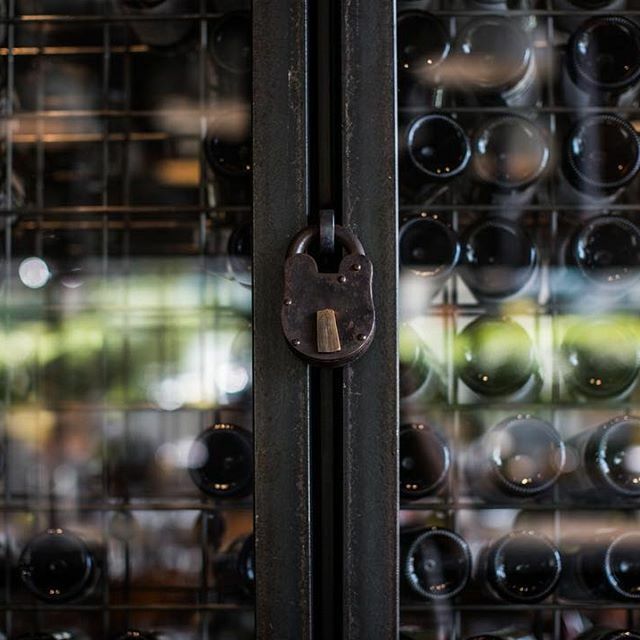 This award-winning restaurant offers an award-winning selection of wines from Spain and South America and is one of the largest importers of Spanish wines in the United States. Each member is responsible for their own purchase from Barcelona Wine Bar. Getting There: The nearest metro stations are, Tenleytown-AU Station (7min walk), Cleveland Park Station(10min walk), and Van Ness-UDC Station(16 min walk). If driving there is street parking, or you can use Lyft and use our code: WINELOVERSGROUP to get up to $5 off your first ride. So if your wanderlust is leading you to Spain then join us and immerse yourself in the tastes and sights of Espana.